Glossy, opaque ruby. Bold, sleek, beaming nose: kirsch, lavender oil, bacon fat, cracked black peppercorn, olive tapenade. Glam toasted, but integrating well. 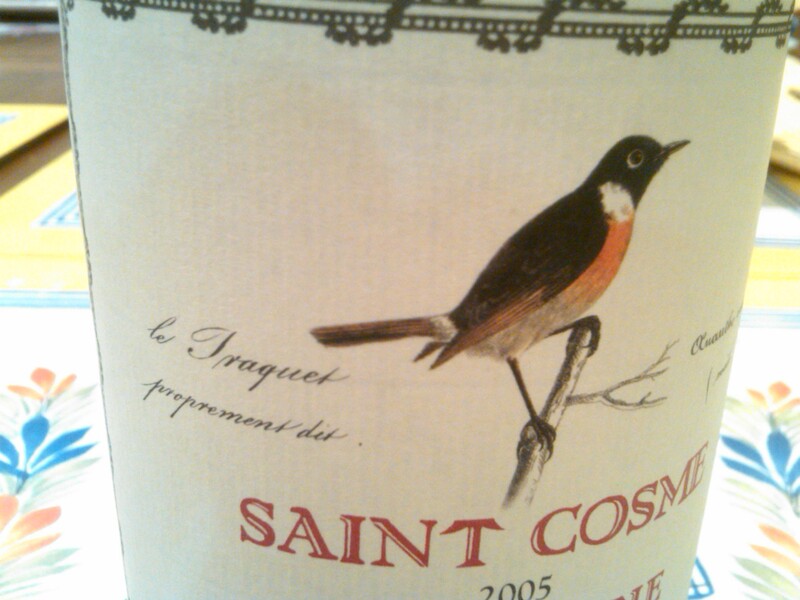 Quite velvety already with a ravishing ripeness, medium-full: cassis, liqueurous myrtille and boysenberry. Very suave tannins. 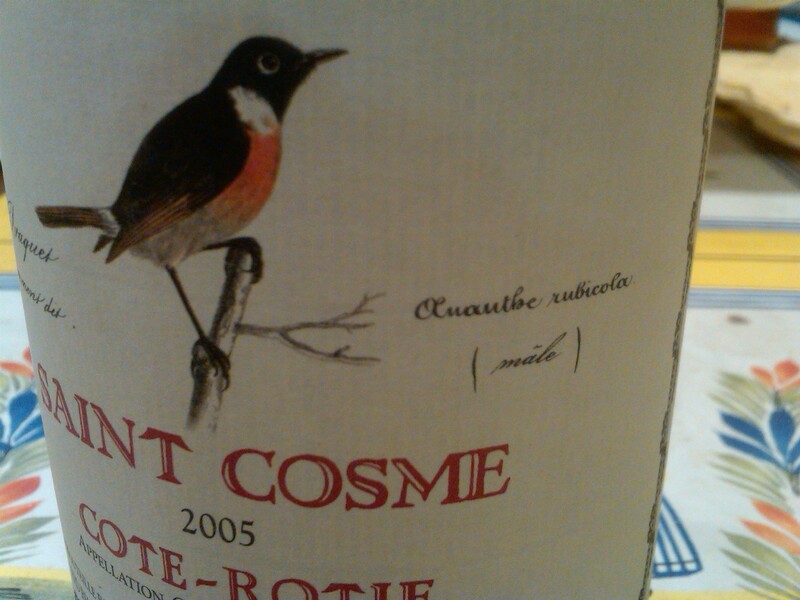 Fresh, mineral buzz underneath so you have a wine that is dense but detailed. 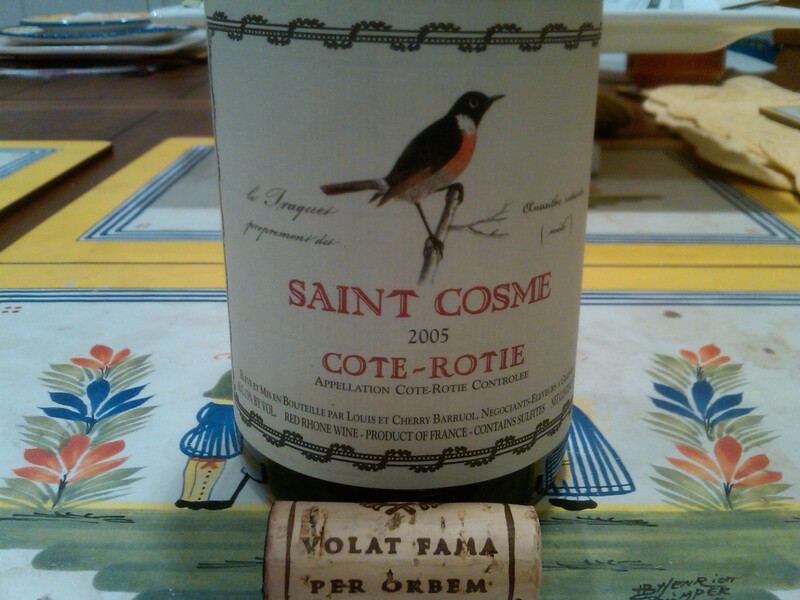 A mod, lusty style, emphatically fruit-driven and quite gregarious for Côte Rôtie ’05. Already in its drinking window. Now – 2025.